When you feel unappreciated at work, or when it seems that your efforts don’t matter for others, is it worth it to give it your all? 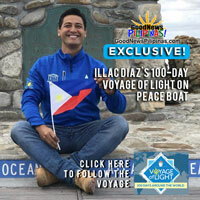 Watch this 3 minute video to get enlightened! 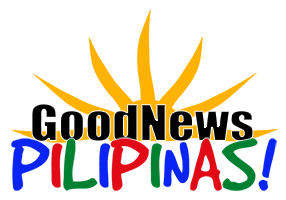 Previous articleGood News Pilipinas! 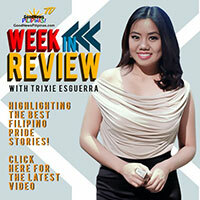 TV Week in Review Episode 4 featuring Angelica Hale, Heart Evangelista, Illac Diaz, and more!